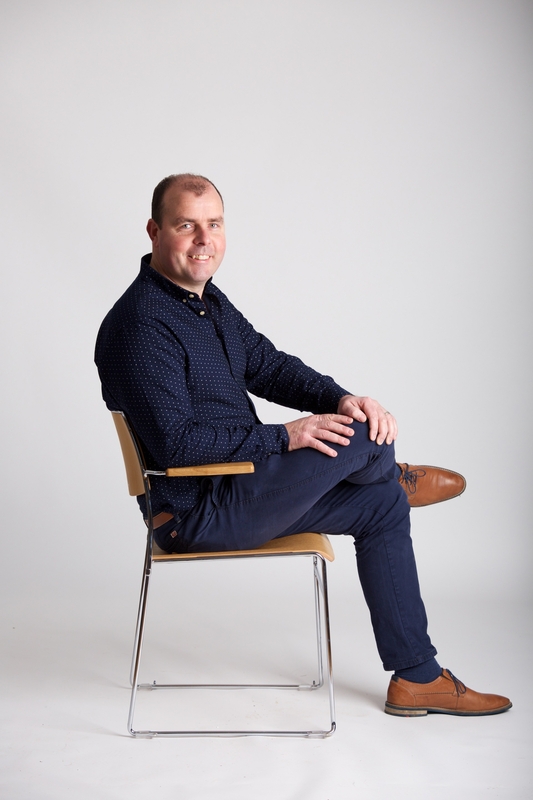 Gavin Duignan, who has designed the ICON 40 chair, now nominated for a national award. The niche market that the company caters for has meant that ICS have stayed off the radar for many years but 2018 saw the company name and designs being broadcast into sitting rooms across Ireland and the rest of the world during the Pope’s visit to Knock. Seating design has remained at the very heart of the business and designs have changed to meet the changing needs of their current customers and their new customer base as the company diversifies into seating for public places, schools and conference facilities. It is one such design that has just been named as a finalist for the Irish Design Institute Awards 2018. The ICON 40 chair was picked from over 350 entries to the competition. “It’s a great achievement to have been chosen as finalist amongst your peers. For 2 years we researched, prototyped and tested the ICON 40 chair. It has recently achieved the FIRA BS which is an industry standard so that the final customer knows that the chair is fit for purpose and will be able to withstand the general abuse that seating can get in public places. For the chair to be also nominated for an Irish Design Institute award means that the ICON 40 now ticks all the boxes for both functionality and aesthetic appeal”. So for now Irish Contract Seating (ICS Furniture) must “sit tight” (pardon the pun!) The best is yet to come for this small family owned business in Leitrim in many ways over the course of 2019 and beyond.